West is the son of the late Dallas County surveyor Robert West, who heard shots fired at the Kennedy motorcade from his office in the Old Red Courthouse. 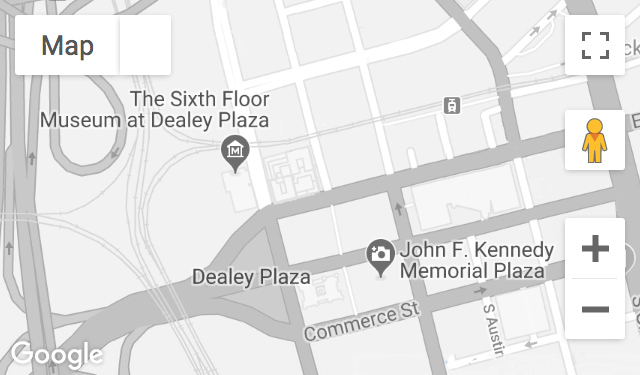 In 1964, Robert West did survey work in Dealey Plaza for the Warren Commission and later testified at the Clay Shaw trial in New Orleans. Recorded January 21, 2011.